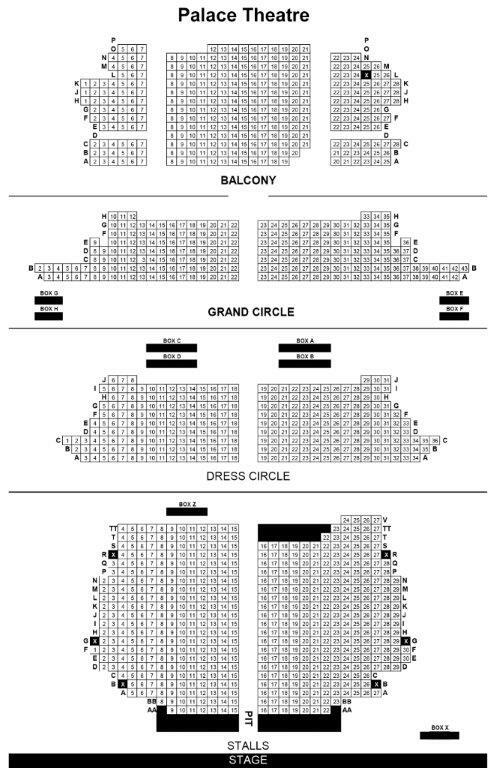 We do not curently have theatre tickets available for Freddie Flintoff: 2nd Innings This could be because we have simply sold out or it could be that this show is no longer running. The information on this page remains purely for historical and informational purposes. 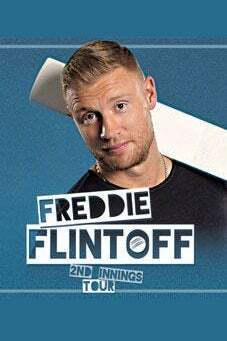 This born entertainer will regale you with hilarious tales and changing room banter with all the behind-the-crease cricketing insights you could want  not to mention a little bit of Elvis and a couple of googlies.